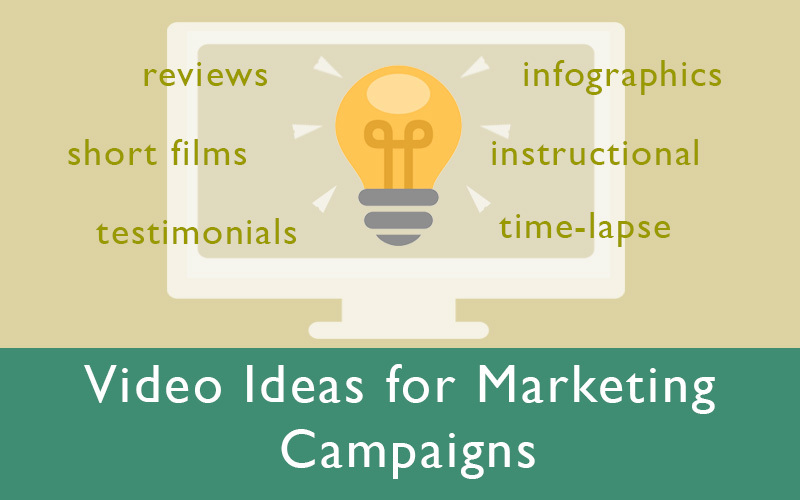 Videos have become a “must-have” for any company with intent to engage their audience and grow their businesses. 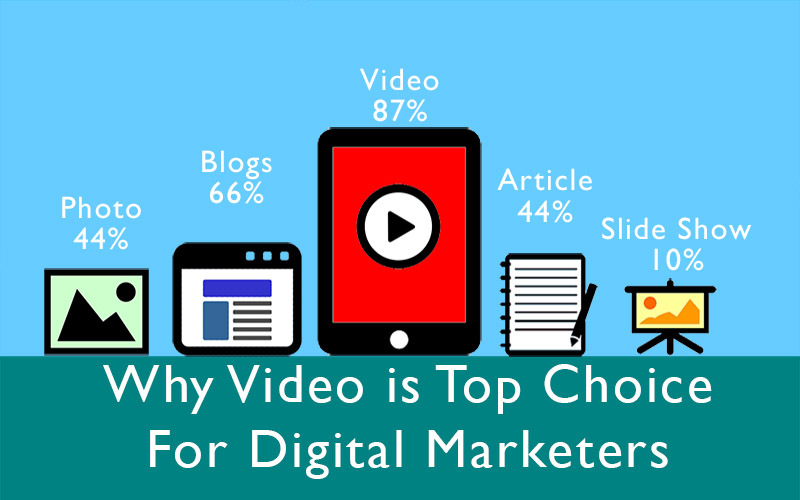 However, a video is an effective double-edge sword, it can do good or evil. The one thing that you don’t want a video that gets you negative results and misrepresents your brand. My video production company has produced thousands of videos over the last 18 years. So we have seen the good, the bad and the ugly. Here are some tips will help you get the maximum bang for your buck. Like all small and big businesses, your company will have a website and a Facebook page. 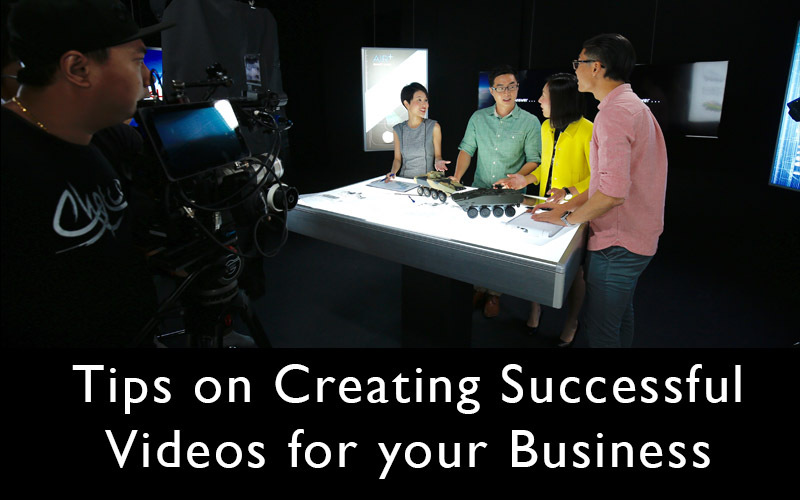 Now you are looking at creating videos for your company and also wondering if it is worthwhile. The quick answer is yes, and here are some reasons why.